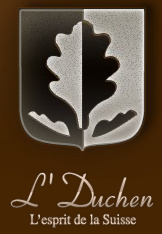 On the L'Duchen official website http://www.lduchen.com/ you can find all models of wristwatch collections and their detailed technical characteristics. You can also read the company's history there and also put a question, an answer on which will receive on your e-mail. There is also a Russian, French and German variants of the site.